Saudi Arabian Crown Prince Mohammed bin Salman is scheduled to meet President Donald Trump on Tuesday, as part of a global trip to shore up relationships with key allies in the United Kingdom, Egypt and America. This is Salman’s first visit to the United States since he was named next in line for the throne in Saudi Arabia, one of America’s most important and strategic allies in the Middle East. 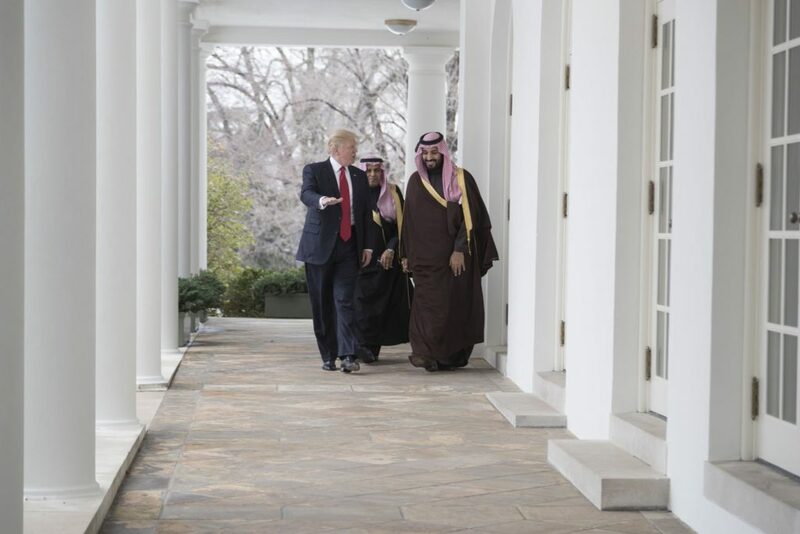 His meeting with President Trump at the White House comes at a critical moment for U.S.-Saudi relations: The Saudi heir will look to solidify American support as he consolidates power at home, even as he courts new allies beyond the U.S. And while American officials are committed to remaining close to the oil-rich Gulf power, a movement in Congress questioning U.S. support for Saudi Arabia’s years-long bombing campaign against neighboring Yemen has begun to gather momentum. Still, the crown prince and President Donald Trump, who share a good rapport, remain invested in a common goal: confronting Saudi Arabia’s archrival, Iran. 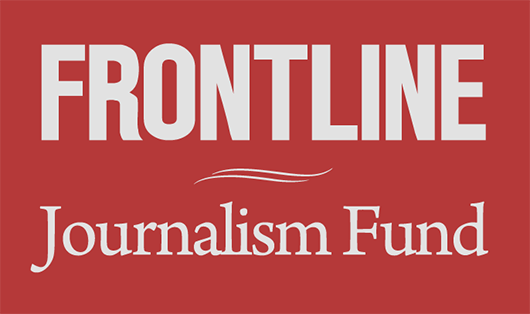 As FRONTLINE reported in Bitter Rivals: Iran and Saudi Arabia, the geopolitical struggle for influence between the two nations has shaped the modern Middle East and fueled many of its conflicts. The U.S. has provided the Saudi-led campaign with air-to-air refueling, intelligence and other military assistance, in addition to billions of dollars in weapons sales under both the Obama and Trump administrations. “This is one of the poorest countries practically in the world, certainly the poorest in the Middle East, and it is being bombed to smithereens by the richest country, Saudi Arabia,” said Nabeel Khoury, senior fellow at the Atlantic Council’s Rafik Hariri Center for the Middle East. “Unfortunately, instead of talking about the serious humanitarian situation and how they could end the war, they’ll be talking about Yemen as a case where they can both confront Iran,” Khoury said, referring to the crown prince’s meeting with Trump. 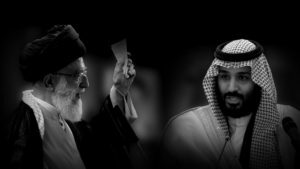 Yemen is only the latest conflict in which the geopolitical rivalry between Saudi Arabia and Iran has played out, with recent conflicts in Iraq and Syria also finding the two powers backing opposing sides. At home, the crown prince is working to ease the kingdom away from its dependence on oil, so Salman is likely to use this visit to attract American investment in those ambitious plans. Salman will also need to soothe jitters after hundreds of wealthy Saudis were detained in what he has billed as an anti-corruption campaign. In November, hundreds of influential businessmen and around a dozen Saudi princes were held captive in the Ritz-Carlton in Riyadh. Reportedly coerced and in some cases physically abused, they reached settlements with the kingdom to transfer more than $100 billion in private wealth to Salman’s control, according to The New York Times. After his meetings in Washington, D.C., Salman will spend two weeks touring American business and technology centers around the country from New York to Los Angeles, hoping to attract new investment and development in Saudi Arabia’s technology and entertainment sectors.